Don't want satin for your little guys bow ties? These nubby microfiber bow ties for boys are handsome and stylish. 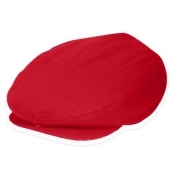 A classic and versatile color mix of different colors. The bow ties measure 1.5" by 3.5" for ages 2 - 7 years. Wrap around style with adjustable band. Ships in 1 business day. 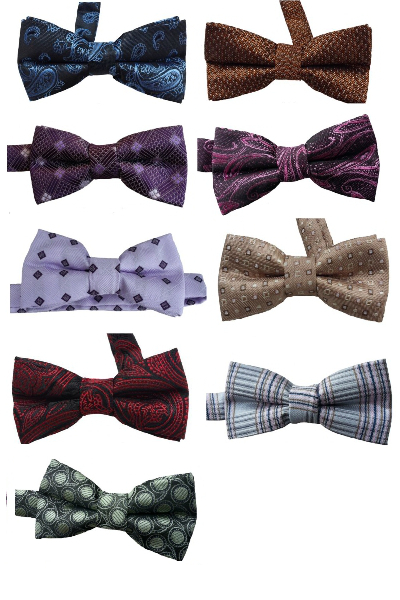 Click on the pictures below to see larger pictures for each of the color choices of our microfiber bow ties! Ships in just 1 day.